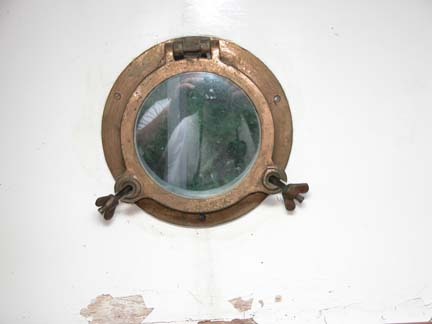 Beautiful and seaworthy... all she needs is some tender loving care! 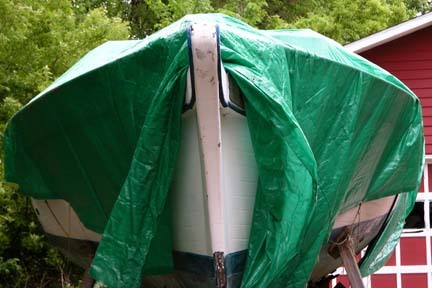 Meant to be on the "big waters," she's been drydocked too long and wants to get back where she belongs. One family made us an offer but we haven't heard from them in a couple of weeks, so if you're interested, get your bids in! His offer can be topped and you'd still have a bargain! 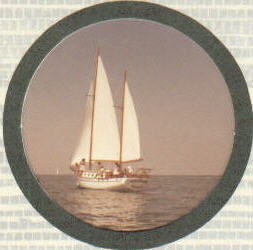 37 foot Formosa ketch. Built in 1979. Pulled from the water in 1992. Has 4 sails - main, mizzen, foresail and a 70% genoa. (The genoa is hardly ever used!) 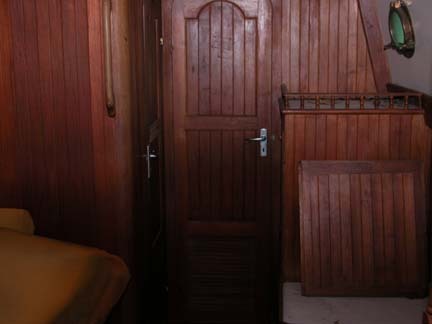 Has solid fiberglass hull with lots of teak trim. The teak needs work... and needs a little work inside. If you're interested contact us: sherle1975@yahoo.com. 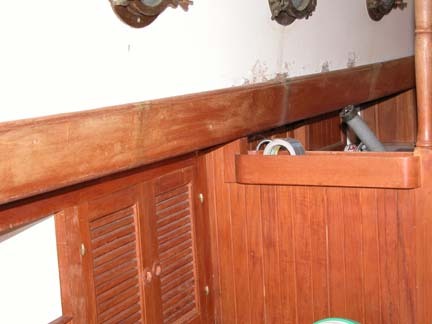 Please mention this ad - Formosa ketch - in subject.